All accused let free, so who killed Nitin Aage? If all accused have been let off, who killed Nitin Aage? That is the question the 17-year-old Dalit boy’s parents have been asking after an Ahmednagar court acquitted all accused in the murder. 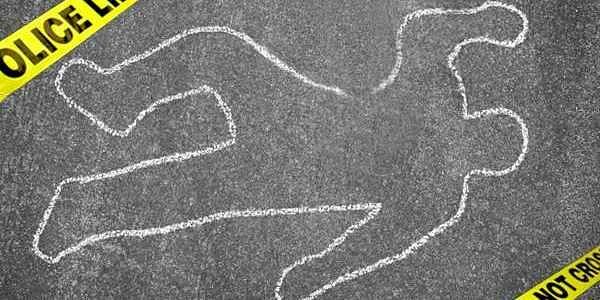 MUMBAI: If all accused have been let off, who killed Nitin Aage? That is the question the 17-year-old Dalit boy’s parents have been asking after an Ahmednagar court acquitted all accused in the murder. Nitin, a Class X student, was killed in April 2014 at Kharda village in Ahmednagar district over his purported love affair with an upper-caste Maratha girl allegedly by her relatives. “If all accused have been declared not guilty, then who killed Nitin? Who are the real culprits? We shall strive for justice for our son till our last drop of blood,” said Nitin’s father Raju Aage, wife Rekha by his side. The Aage family has demanded a re-trial in the case. “All witnesses were coerced to change their statements in court. The government didn’t keep any of the promises made to us like fasttracking the trial or giving a job to a family member. We demand a re-trial,” Raju said. Nitin was pulled out of class and beaten up with the school bell hammer. The teachers and peons, who were the prime witnesses, said in their statements before police that the accused had forcibly pulled him out of class and taken him away on a bike. But in court they said they hardly knew Nitin. Junior social justice minister Ramdas Athawale has said that he will take steps to ensure justice for Nitin’s family.